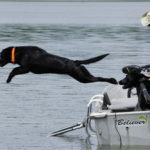 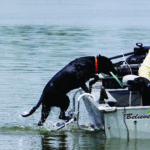 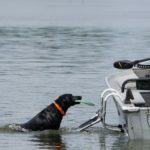 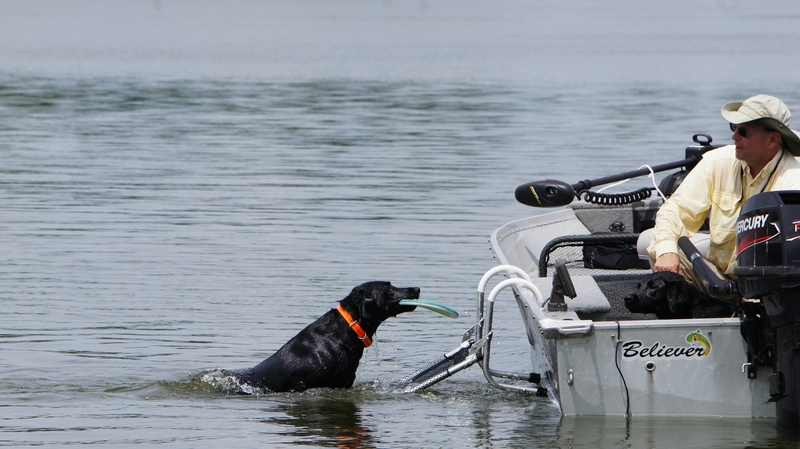 There’s never been a more convenient way for your four-legged companion to get back into your boat after swimming. 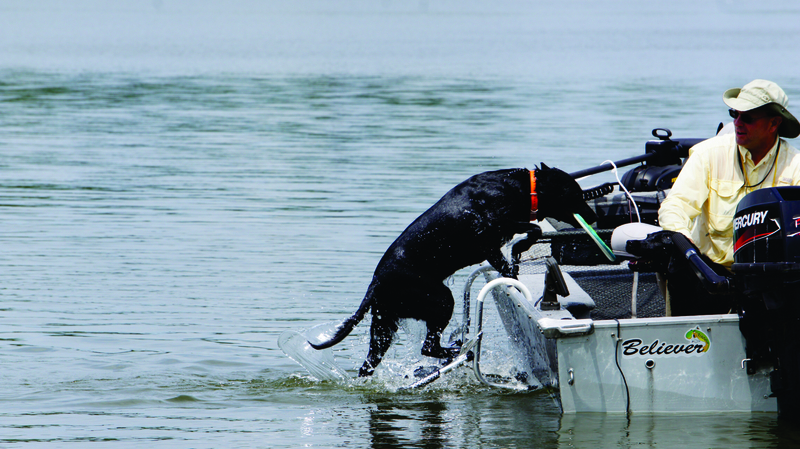 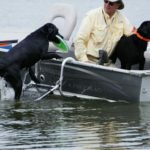 This innovative dog boat ladder features folding, adjustable ladder hooks that slip seamlessly over almost all boat walls. 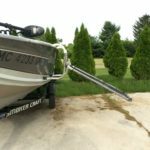 Adjustable leg standoffs make fitting the ladder to your boat’s hull angle simple and easy. 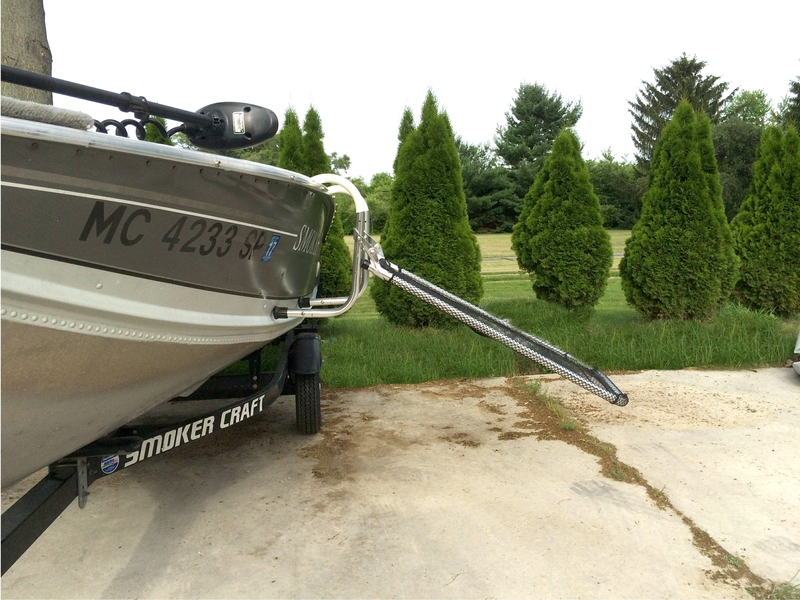 Rubber guards on the hooks prevent the ladder from scratching your boat’s finish. 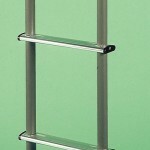 Anodized-aluminum construction makes the dog boarding ladder corrosion-resistant and extremely strong. 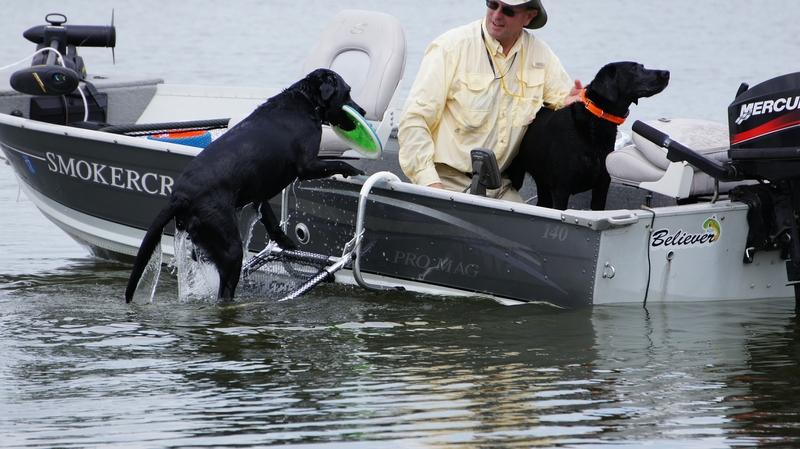 Mesh netting provides your dog a safe and slip-proof surface to climb quickly. 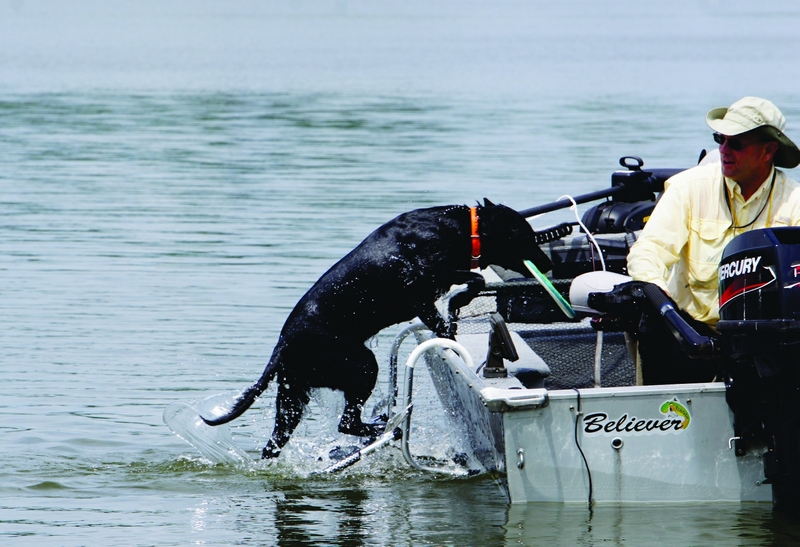 The mesh surface also allows water to flow through so that the ladder stays submerged even in waves. 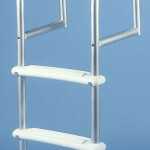 The ladder’s arms and climbing platform each fold, making this dog ladder easily storable when not in use. 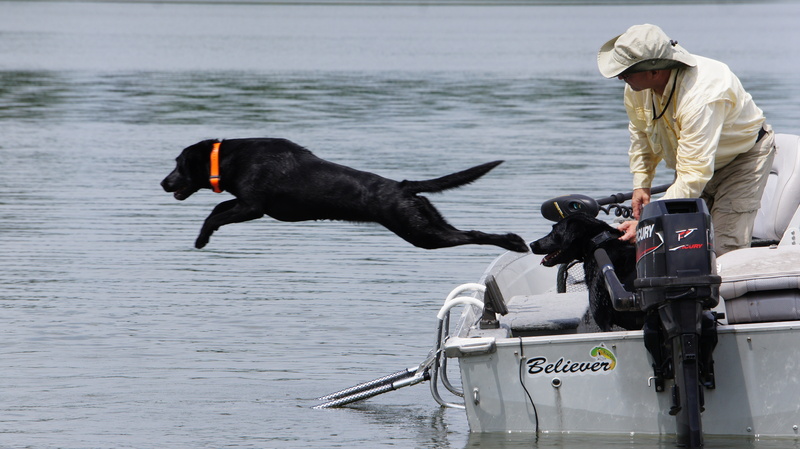 Rated for dogs up to 125 lbs.